National Parks Board (NParks) is responsible for providing and enhancing the greenery of our City in a Garden. Beyond building green infrastructure, NParks is actively engaging the community to enhance the quality of our living environment. NParks manages over 350 parks, four nature reserves and roadside greenery that forms the backbone of our City in a Garden. We are looking for dynamic individuals who relish a challenge. 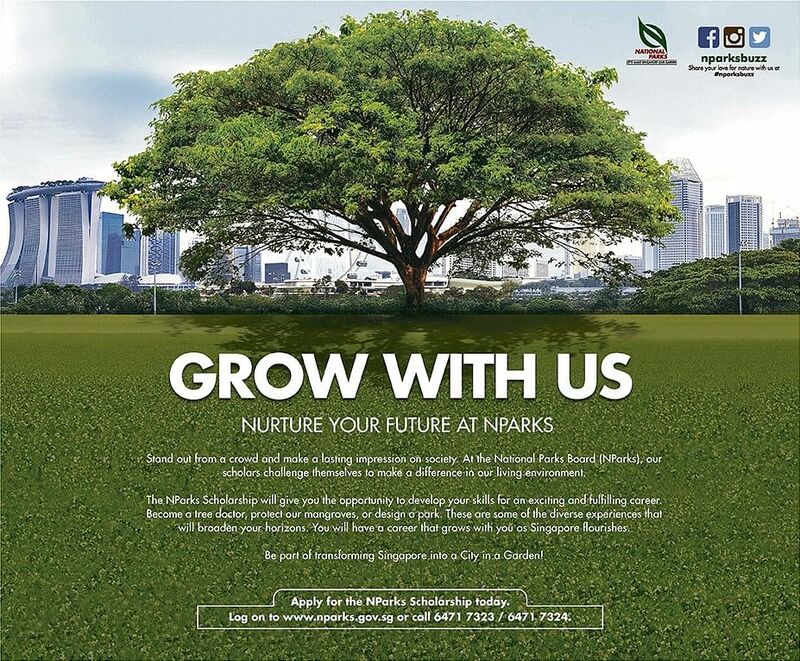 You will play a key role in our effort to make Singapore greener. 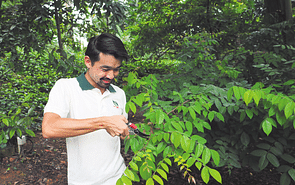 NParks’ scholars can look forward to developing specialised skill-sets, with opportunities to be exposed to various professional portfolios, including streetscape, parks and conservation. Outstanding scholars may also get to work in the Ministry and other Statutory Boards. Singapore Citizens and Permanent Residents with outstanding academic achievements, proven leadership capabilities and a stellar record in co-curricular and community/voluntary activities are invited to apply for the NParks' Overseas Merit Award.